Fiddle workshops will be held Monday, Tuesday, and Wednesday evenings (July 10, 11, 12th, 2017). Register today to help us gauge interest and split the workshops according to instrumentation and ability. Workshops will be $20/person (paid at the time of workshop). We will be in touch shortly after your registration is received. 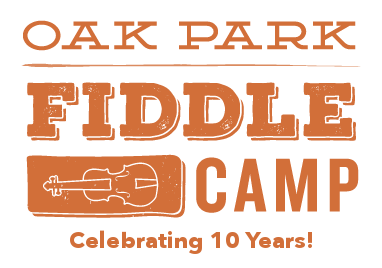 Register for Fiddle Workshops Today! Registration is now open for OPFC 2017 – sign up today to lock in your child’s spot! Does your child really want to participate but your budget is a little tight? We’re proud to offer scholarships to help as many students attend our camp as possible! All we need is your name and email address (we’ll never spam you or share your info).